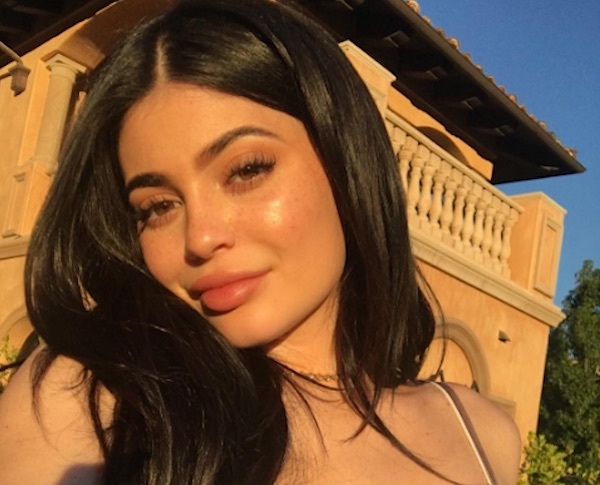 Ever since we found out that Kylie Jenner was in the process of dyeing her hair blond, we knew that this was going to be quite an ~adventure in style~ for us all. After all, why would we try something out when we can let King Kylie do it first?! We’ve gotta say, though, that her move to nearly white blond is making us question our own locks, and if we should go a little (or a lotta) lighter. When Kylie shared that pic of Kourtney as a blond, we all wondered if she was planning to dye her own hair blonde. Of course it comes as no surprise that Kourtney is adorable either way. And we questioned our mind-reading abilities. But she just landed in NYC for Fashion Week with the blond locks, and OMG. We’re *so* into it. BRB, time to go text our stylist… or trust bae with a box dye. Wish us luck!